I recently acquired another 550 ac. 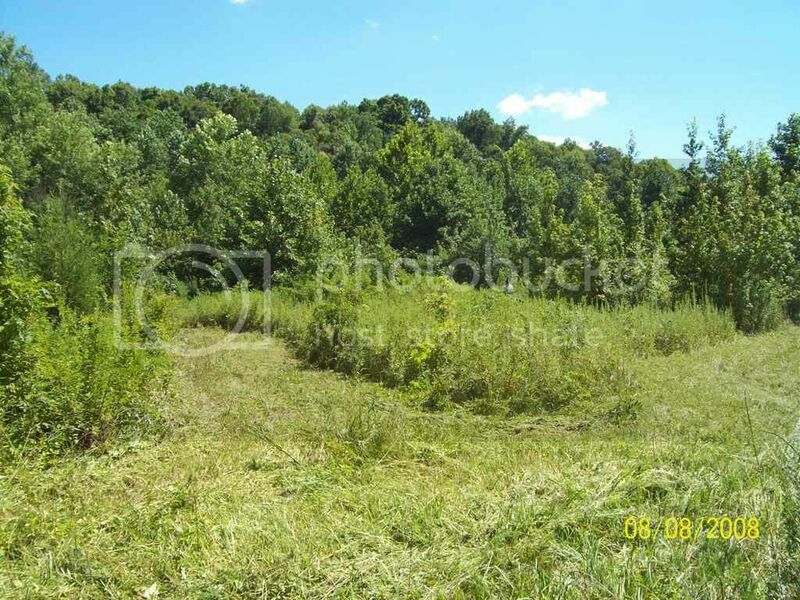 tract of land in Christian county KY just outside of Crofton. Looking for 3 members @ $1,500 each for season 5 members total which includes myself and my buddy. 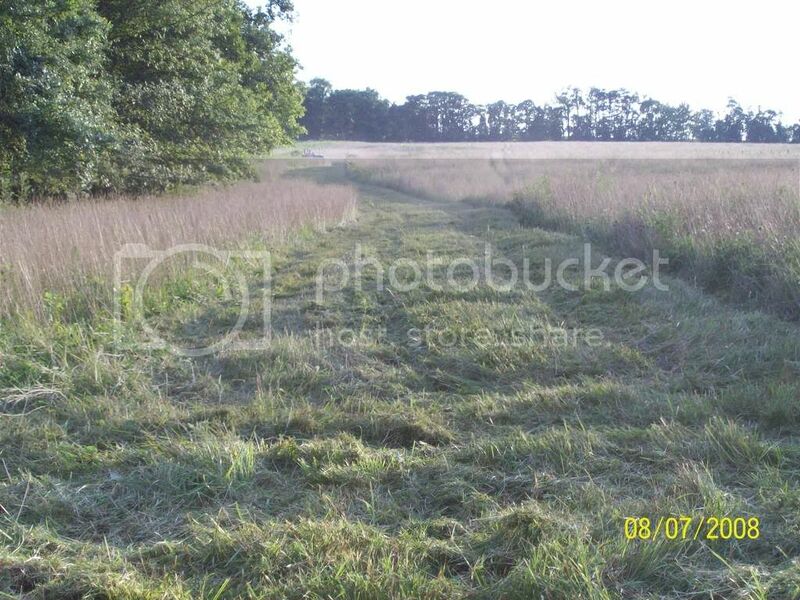 Property consists of 65-70%hardwoods balance in CRP fields. 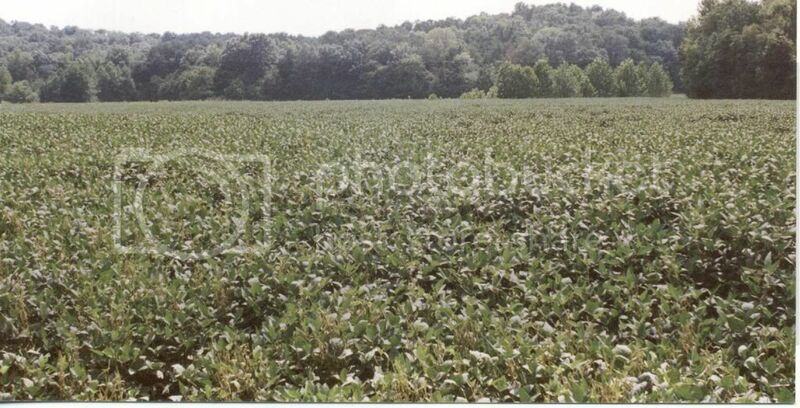 Surrounding farms have soybean and corn crops (NO PINE TREES). This area consistently produces trophy bucks from the 140+ class up. 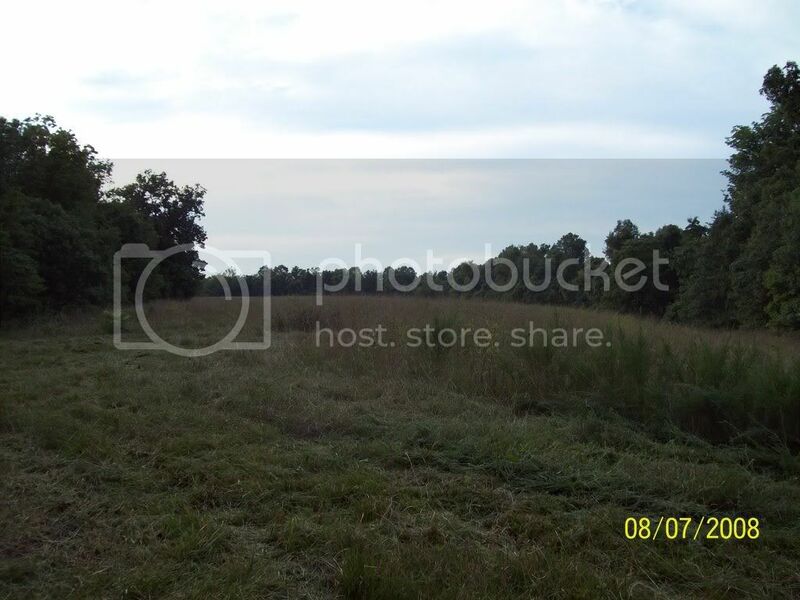 I already have 2000 acres that adjoin this tract that have been trophy managed for 10 years. Rules very simple 140" + only, no guests. 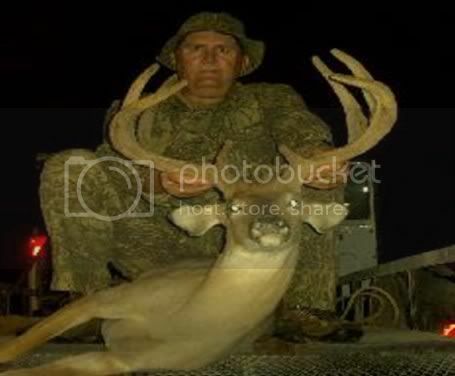 KY hunting bow season starts first weekend in Sept. has a 2 day early muzzleload in Oct., 2 week firearm season in NOV. 1 week late muzzleload in Dec. season goes out around 20 of Jan. Also I would consider making this tract bow hunt only if that what other 3 would like to do. Man, that is a deal Chuck!!!!!!!! Thats ME (Hogguide) on the left in the last picture. 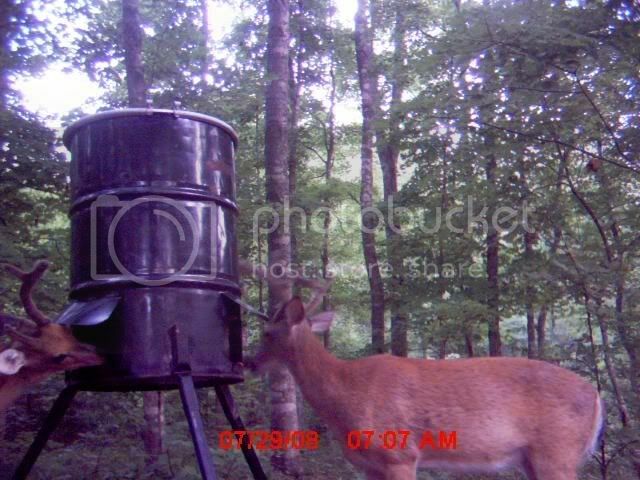 I am also "Deerguide" when in Kentucky during deer season. 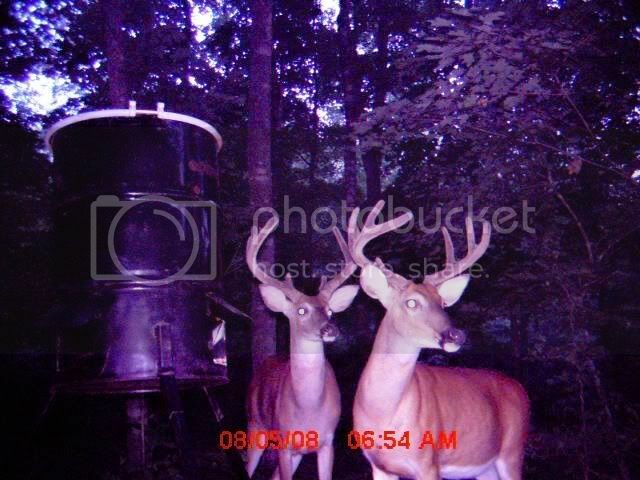 A Few Kentucky Bucks for the last couple of years off Chucks leases. 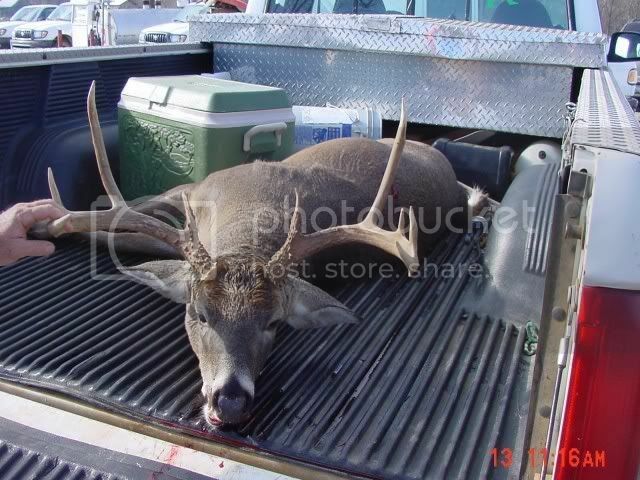 Let me add that I also hunt up on one of Chucks other leases right down the road --- awsome land ,big bucks , in a laid back area with nothing but friendly folks around . 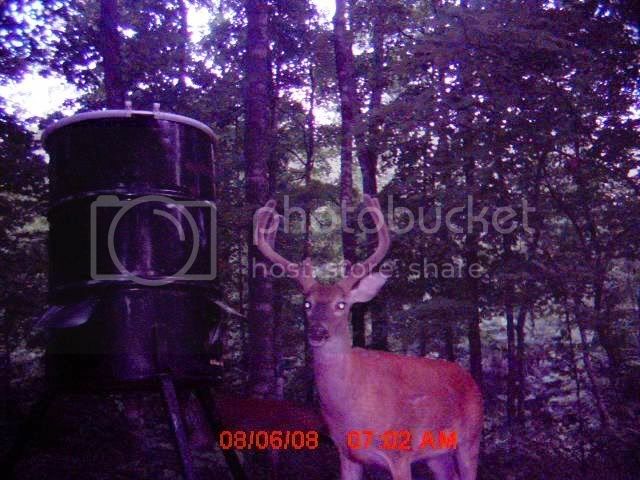 Id rather go to Ky than IL anyday of the week and I been going to the mid west for yrs now hunting big bucks . 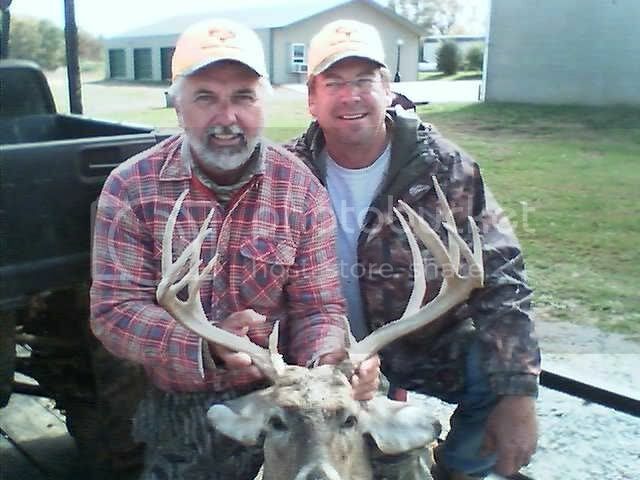 Here is a shed from one of the leases in this yr -- 160 class and small dead buck Chuck and I found this spring -- this was a young buck 120'' . 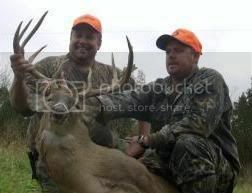 I have seen some very nice bucks riding around the leases with Chuck this summer . 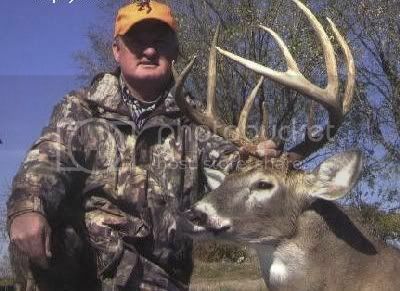 If your looking for a great hunting opp for a chance at taking a truly great buck here it is , give the man a call . Last edited by short stop : 07-18-2008 at 02:54 AM. We are headed back up there on Thursday thru Saturday this week to fill up feeders, check cameras, bushog some roads and bring my New John Deere Tractor home. Would be happy to show anyone around that is interested. Had some work to do last weekend as you can see. I bushhogged good paths around my fields/woods. Opened up some areas. The fields get real tall during the summer months and I always bushhog 3-4 weeks before bowseason opens it allows the clover that is in the field to come back strong and provides a natural food source. BTW the turkey feasted on the crickets and bugs last week also. 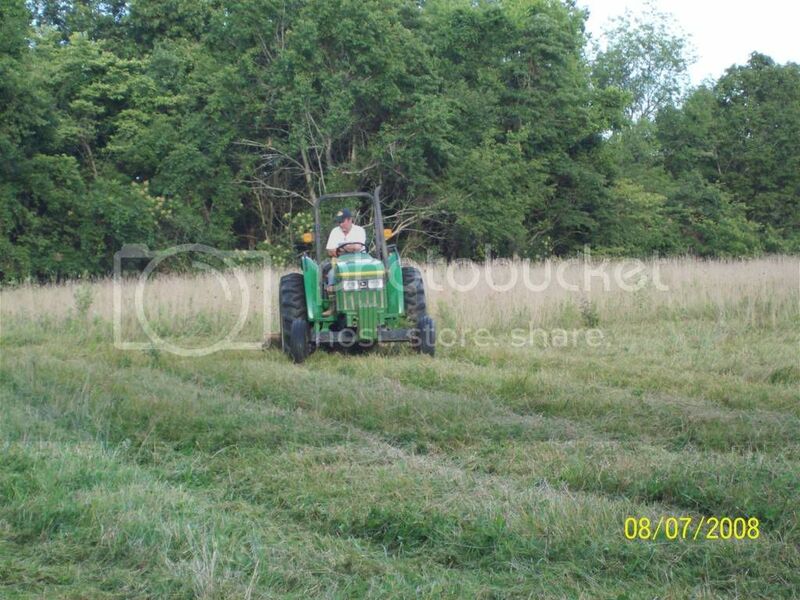 50% of all the fields on my farms will be cut in mid september. We try to follow the guidelines the state has on this by bushhoggin a row 24' wide then skipping 24' then continuing throughout the entire farm/field like this. It is suppose to provide just enough cover for the quail, turkey, dove, deer. 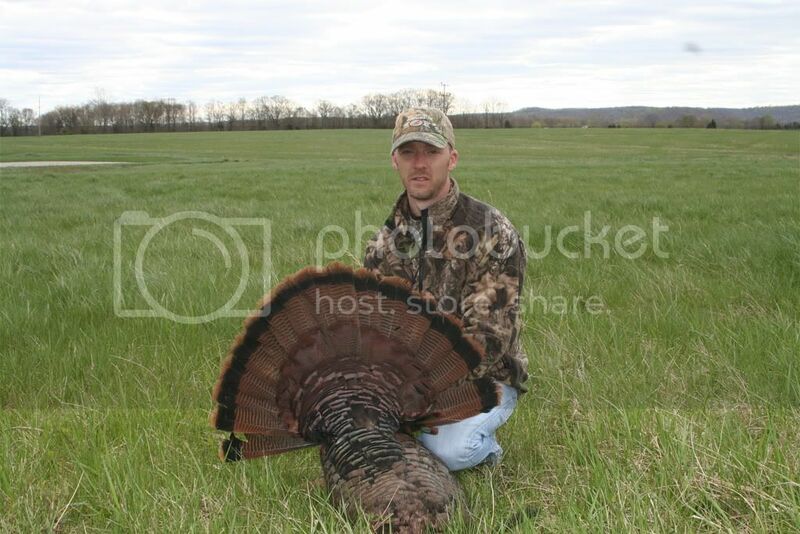 lol, is that kyle moody in this pic with the turkey?